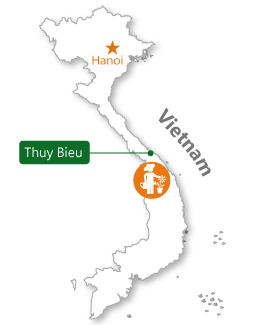 How to arrive in Thuy Bieu ? 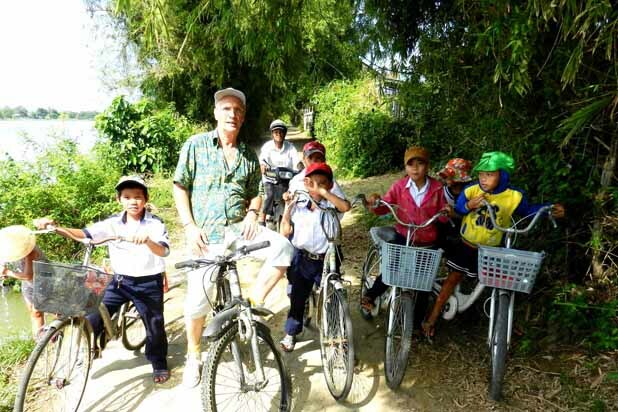 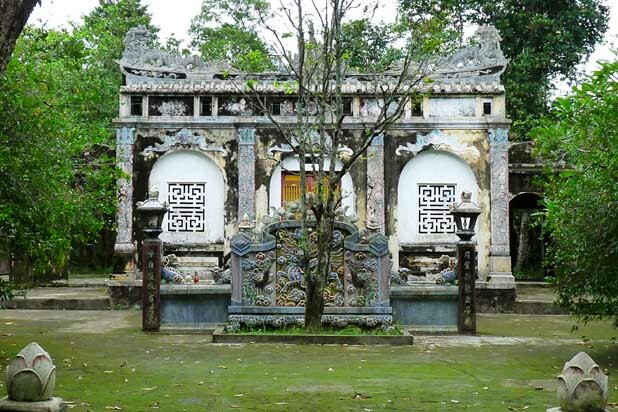 Thuy Bieu is an old village around 7km from Hue city centre. 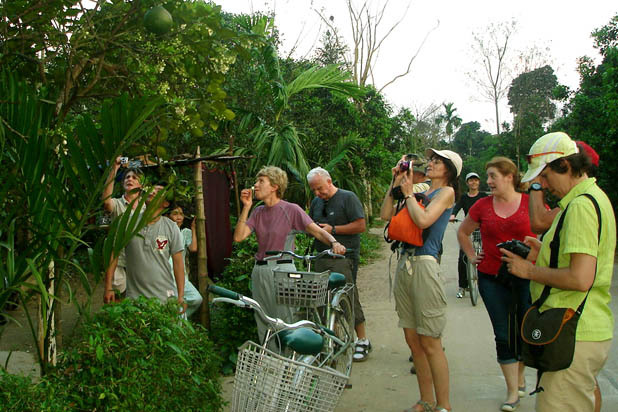 The village is home to hundreds of pomelo orchards and crop, flower and vegetable fields. 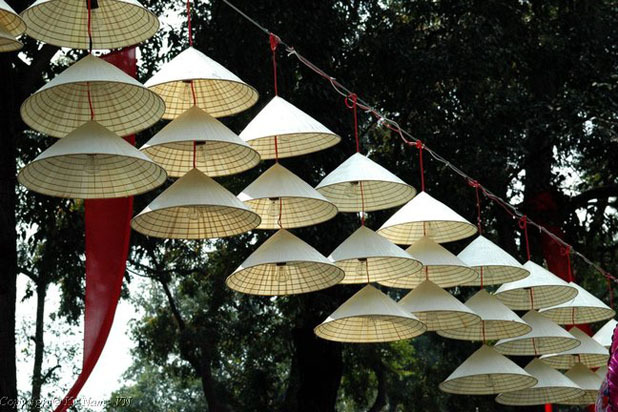 This is a seasonal activity but always a delightful and insightful culture discovery. 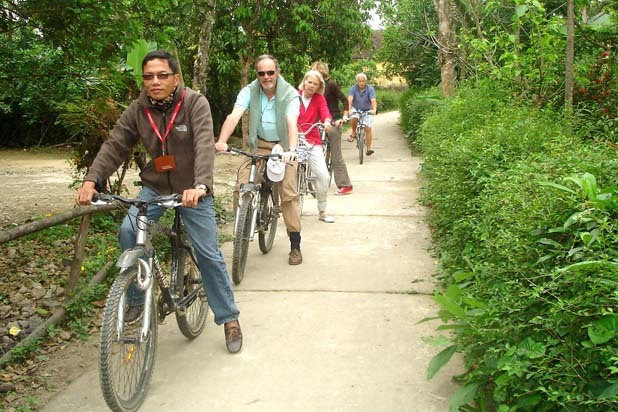 Merely 7km from Hue city centre, Thuy Bieu is a hidden gem of untouched nature and culture. 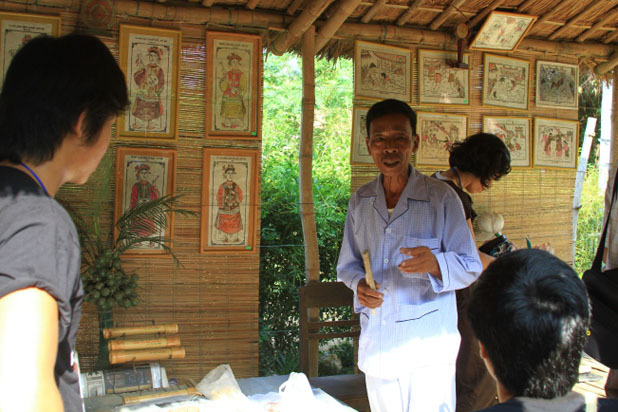 Thuy Bieu is home to around 96.700 people and divided into 7 hamlets among which Nguyet Bieu, Luong Quan are the most beautiful ones. 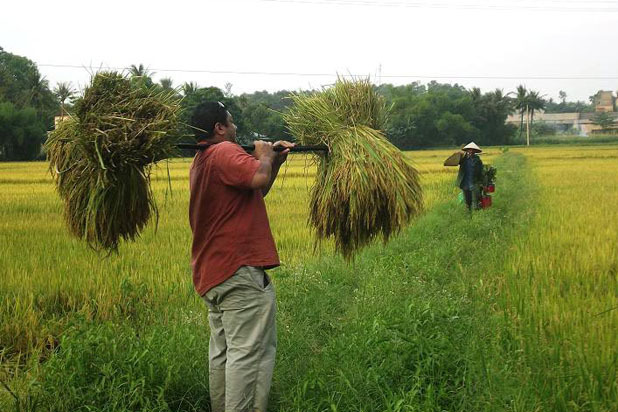 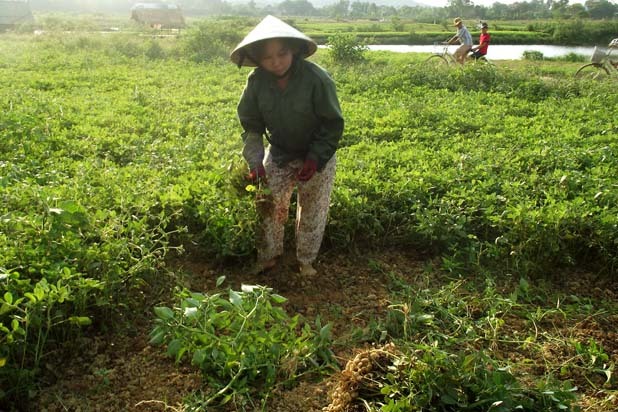 Local people earn a living mainly out of rice cultivating and gardening. 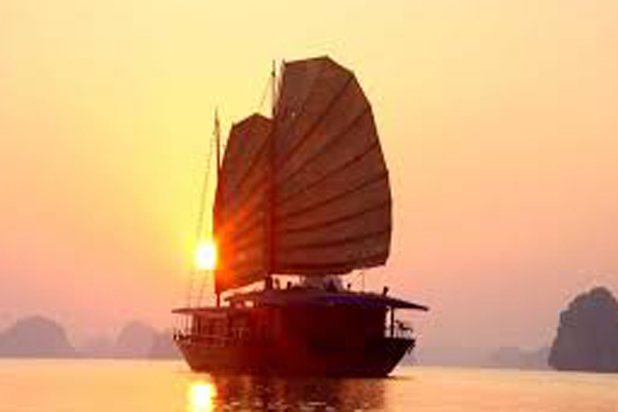 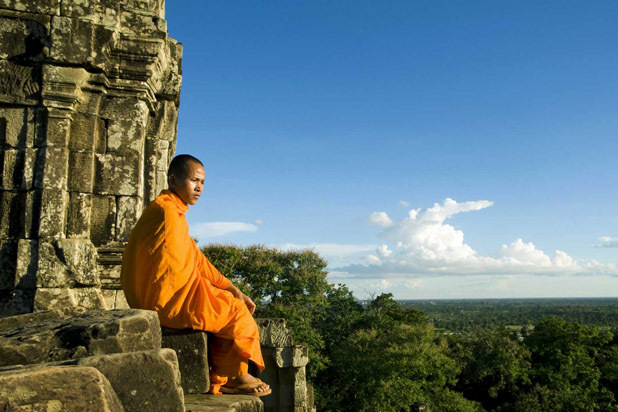 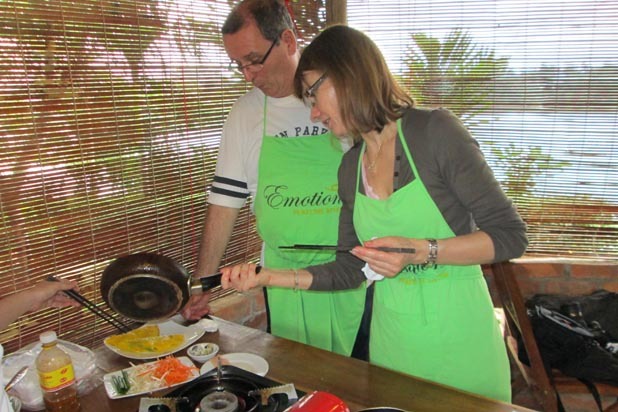 Join their work to enjoy fantastic moments and authentic travel experience.